If you are wondering what to see next month at the cinema and what films have already received critical acclaim before their release, check out this list of the 5 biggest films in July! 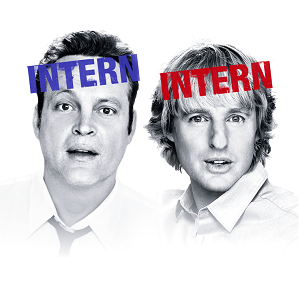 In one of the most anticipated comedies of the season, The Internship (2013), plays host to the comedic veterans Vince Vaughn and Owen Wilson. Having teamed up in films such as Starsky and Hutch (2004) and Wedding Crashers (2005) they are back in their familiar roles as joke-cracking, smooth-talking wiseguys. After their company has been shut down due to the transition from conventional sales to the digital age they find themselves out of the job. When Vaughn’s character Billy McMahon approaches Wilson’s, Nick Campbell, with the idea of applying for a Google internship they embark on a grueling battle among some of the worlds brightest students in a ‘mental hunger games’ to secure the position of a lifetime. 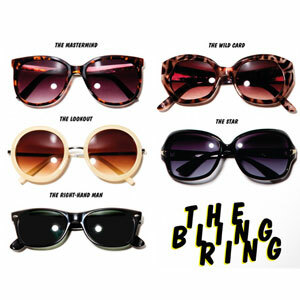 The film has a potential to be a Vaughn-Wilson classic from the kingpins of comedy in the early 2000’s. A film which will surprise most cinema-goers this summer sees the true story of fame-hungry teenagers who lived near Beverly Hill’s, and through the use of the internet, ransacked the homes of the rich and famous. From the likes of Paris Hilton to Lindsay Lohan, through social media they discovered when they would be absent and arrived at their homes uninvited and proceeded to help themselves to the opulent possessions of these celebrities. Written and directed by Sofia Coppola, the daughter of The Godfather director Francis Coppola, and featuring Harry Potter’s very own Emma Watson the film has received positive critical reception from showings at Cannes Film Festival and the Edinburgh Film Festival and is sure to be a hit this summer. One of the most anticipated movies this summer, if not, this year is the unmissable prequel to the classic Monsters Inc. (2001). Monsters University (2013) rewinds the clock back to before Mike (Billy Crystal) and Sulley (John Goodman) were the best of pals and focuses on their period of adolescence. 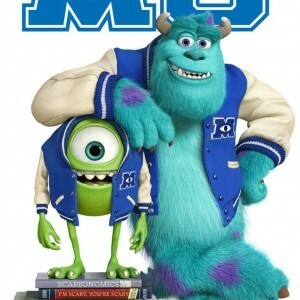 As they arrive at the University to embark on their journey to become ‘scarers’, Sulley is immediately recognized and respected due to his reputation set by his father and Mike is quickly cast aside by the ‘scare-mongers’ who don’t believe in his ability to become a ‘real scarer’. The story follows the blossoming of Mike and Sulley’s friendship and takes us back to where it all began. I would be surprised if Pixar let us down. 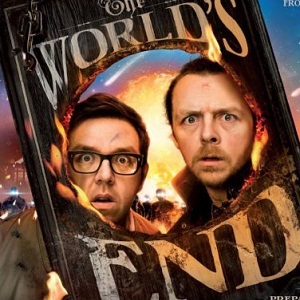 Not to be confused with the release of Seth Rogen’s This is the End (2013), The World’s End (2013) is the latest venture from the English partnership that brought you Shaun of the Dead (2004) and Hot Fuzz (2007). Simon Pegg and Edgar Wright’s new feature follows the reunion of Gary King (Simon Pegg) and his best mates from childhood. After not completing a 12-pint pub-crawl some years ago he brings back the old gang to have another crack at the infamous journey from The First Post to The World’s End. Only this time things have changed in the town they grew up in. Following a similar story-line to that of their previous titles you can guarantee it’s not going to be an easy ride through the twelve pubs. Being filmed in the local town of Letchworth this is not a film to miss! 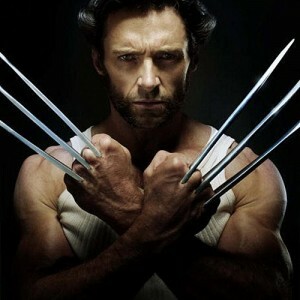 As Marvel release their latest feature, The Wolverine (2013), it comes at a prosperous time for the superhero genre with the successes of Man of Steel (2013) and The Avengers (2012). In Logan/Wolverine’s (Hugh Jackman) most recent adventure to date he travels to modern-day Japan where he encounters an old enemy. Wolverine finds himself embroiled in a situation of immense danger and treachery as he is dragged into the situation after trying to lay low. If you enjoy the X-Men series this is not a chapter you want to miss.